Christ’s Love Has Perfect Timing! I love listening to the Jesus Culture band lead people in worship! Their humble spirits and biblically-sound lyrics are a powerful combination. If you haven’t checked out their latest album called “Love Has A Name,” please do so! 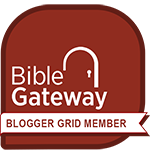 And also check out their YouVersion devotional with the same name. 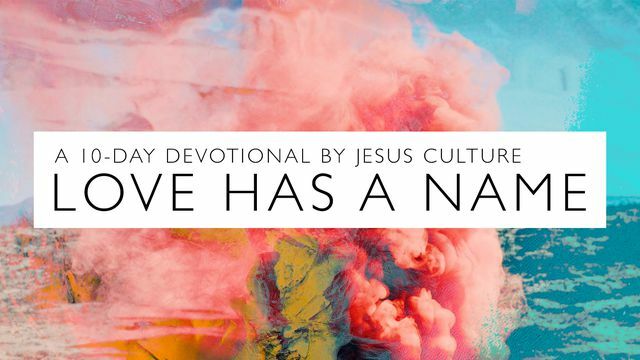 Love Has A Name is a 10-day reading plan on YouVersion in which the members of the Jesus Culture band have written the devotional for each day. Each devotional is associated with one of the songs on their new album and will take you behind the lyrics to the seed-thought of that song. Then you will also read the biblical passage(s) that were woven into the song’s lyrics. Each morning during this 10-day reading plan I read the devotional thought, read the Scripture, and then worshiped along with the song that corresponded with that day’s reading, and then journaled some thoughts. I found that hearing God’s Word sung in such a passionate way was a fantastic way to keep God’s Word in my mind and heart all day long. Please check out both the album and the YouVersion reading plan Love Has A Name. I’ve always loved this verse about God singing over me! 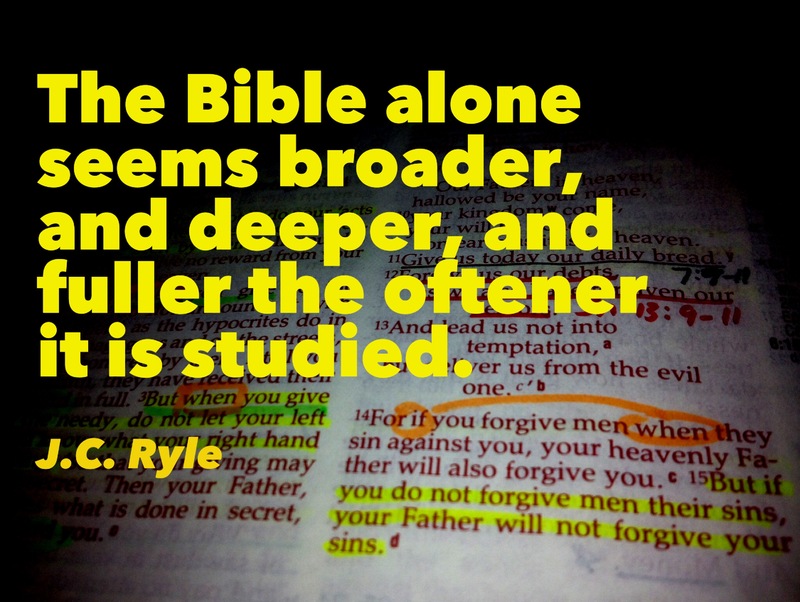 I noticed something interesting in the Amplified Bible—not only God’s singing, but His silence. 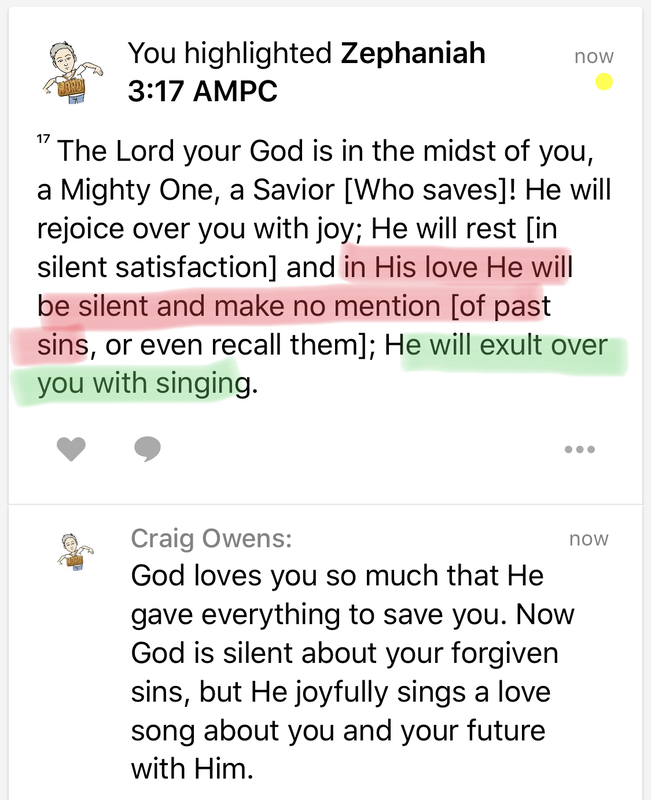 He is silent (making no mention) about my forgiven sins, but He sings His love about my future with Him. Couples that can learn together can definitely grow together! A feature I thoroughly enjoy on YouVersion is shared reading plans. When a plan is shared, no one else sees what plan you are reading, and the comments you write at the end of each day’s readings are only visible to the other people in your group. 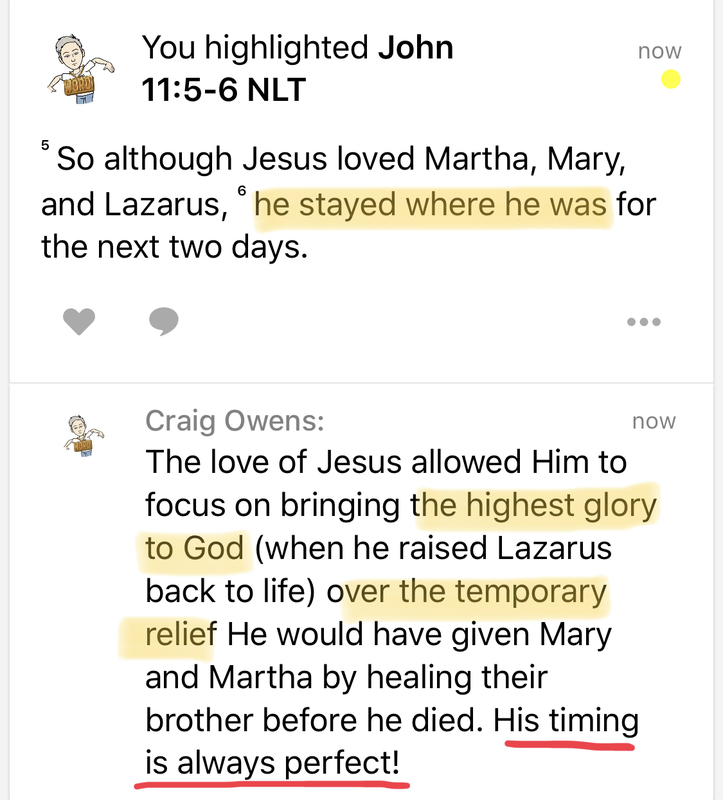 My wife and I have taken advantage of this to use YouVersion reading plans as a springboard to discuss ways to make our relationship even stronger. If you have ever heard anyone talk about his/her “love language,” they are more than likely talking about Dr. Gary Chapman’s outstanding series of books on our five basic love languages—words of affirmation, quality time, gift giving, acts of service, and physical touch. When we can discover and speak someone’s love language to them consistently, it fills that person’s “love tank” and strengthens the relationship. 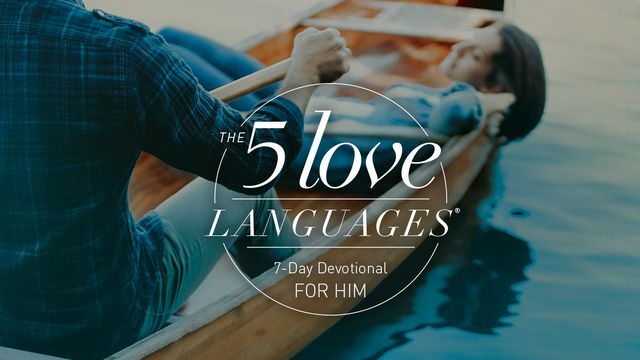 YouVersion offers two 5-day reading plans that leverage Dr. Chapman’s insights on our love languages, and support his insights with passages from the Bible. 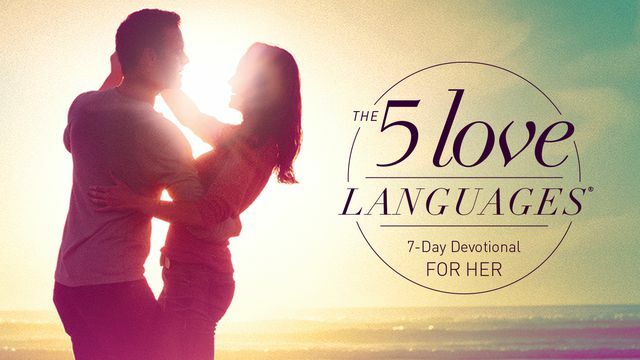 These plans are The 5 Love Languages For Him and The 5 Love Languages For Her. I would highly recommend married couples to read these plans together. It’s not necessary for you to have read The 5 Love Languages book in order to glean some very helpful insights that you can immediately apply to your marriage. 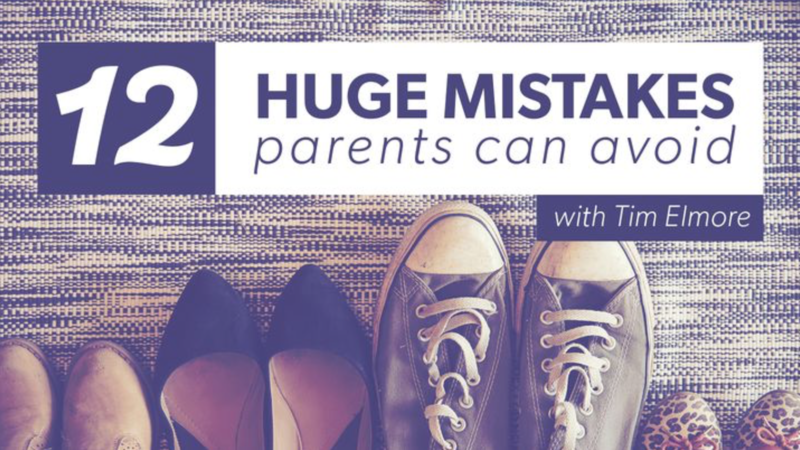 These reading plans will help you and your spouse to be able to dialogue about both what’s struggling and needs to be fixed, and what’s going right and needs to be amplified. Your marriage will benefit from this 10-minute investment you make for just a couple of weeks. 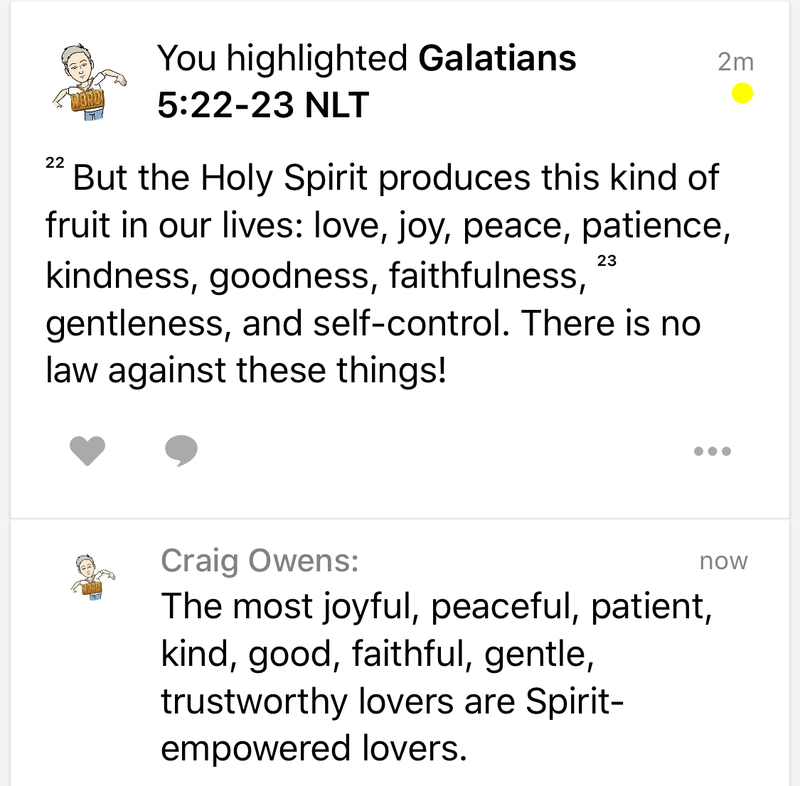 Let the Holy Spirit continue to develop His fruit in you—this is the only way to become a truly exceptional lover. Pray for your wife, and pray with your wife. Learn her love language and speak it regularly. Compliment her privately—not just for how she looks or what she does, but for who she is. Praise her publicly in front of her friends, family, and coworkers. Find ways to assure her that she is your #1 priority. Every single day. Take her out on a date that you have planned. Got any other ideas? Share them in the comments below so we can all benefit from them.